I stumbled upon this little haven during the PAC Philippines event a couple days ago. It's one of those secrets that's too exciting to keep. Why? Because Vanity isn't your average nail salon. 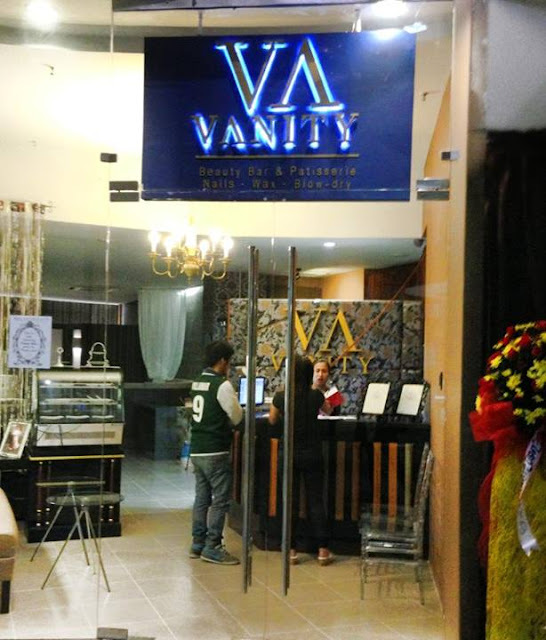 Vanity Beauty Bar is located across Beyond Yoga at Il Terrazo Mall alongTomas Morato in Quezon City. To your right as you exit the elevators. 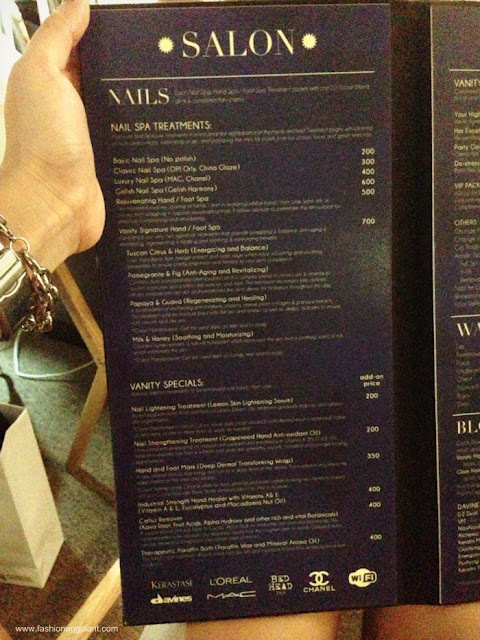 What sets Vanity apart from other nail salons? They don't just do nails but they also offer other salon services like blow dry's, make up and waxing. 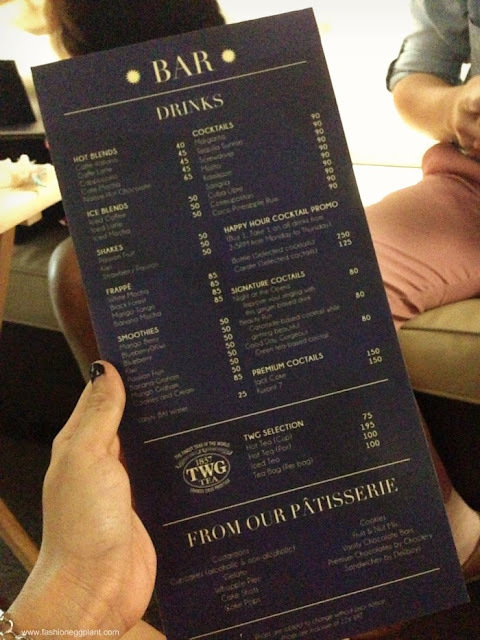 Aside from that, they are also the only salon affiliated with TWG Teas. You get to snack on delicious pastries and tea while getting your preferred service without having to leave the comfort of your warm cozy chair. I appreciate this extra service more than you know because it sometimes takes so long to get a full-on foot spa/mani-ped and I am almost always left famished by the time I'm done. To my knowledge, Vanity Beauty Bar and Patisserie is also the only nail salon I've heard of that offers premium nail laquers by Chanel and Mac (among others). And my most favorite feature of all, COCKTAILS! 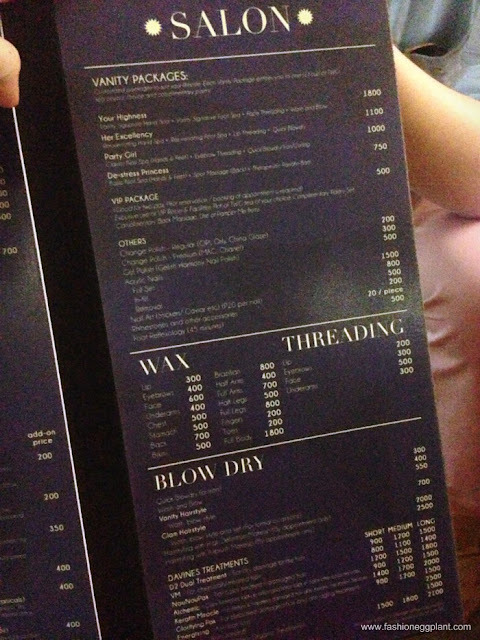 Yep, Vanity Beauty Bar also offers very reasonable priced cocktails making it the perfect backdrop for a bonding time sesh with your girlfriends! Nothing like juicy gossip over Mojitos while getting prettified at the same time. Can you say perf?? ?